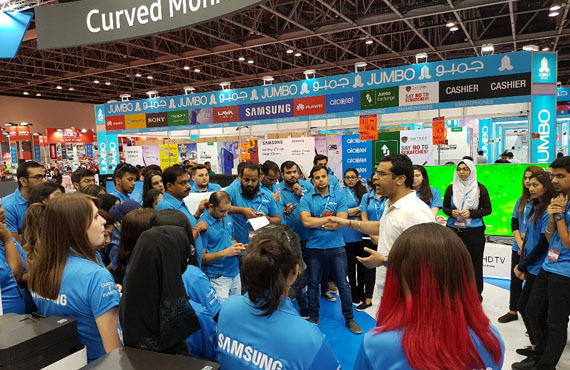 Jacky’s Retail participated in GITEX Shopper this Spring 2017 from 29th March to 1st April at DWTC Exhibition Hall on the Samsung Brand Stand. 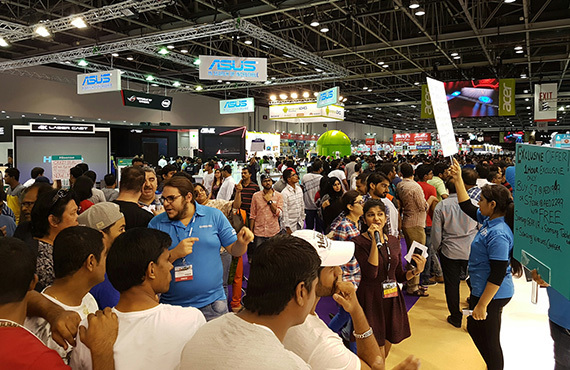 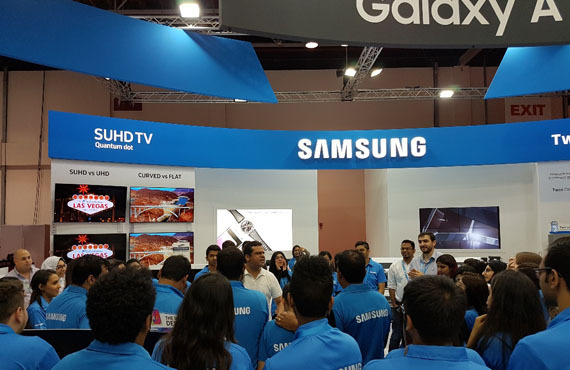 Jacky’s Retail participated in GITEX Shopper this October 2016 from 1st to 8th October at DWTC Exhibition Hall on the Samsung Brand Stand. 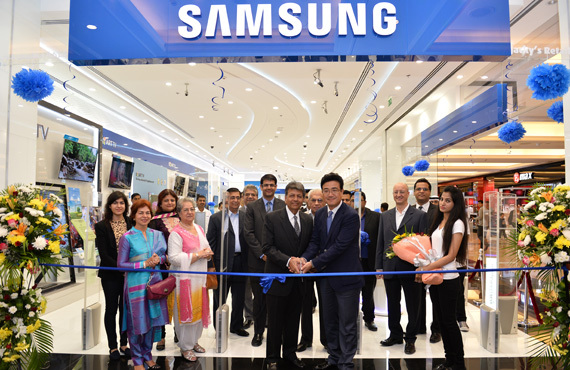 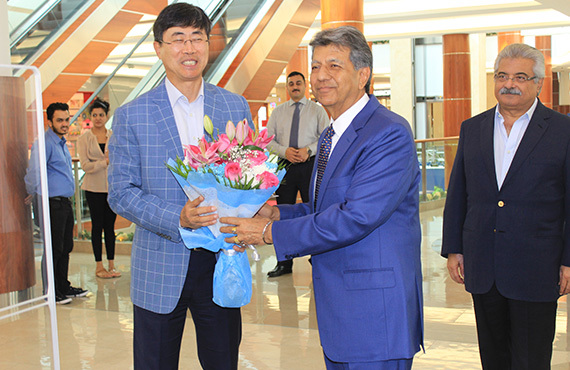 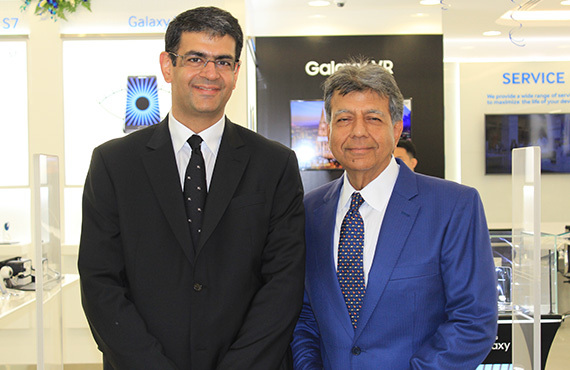 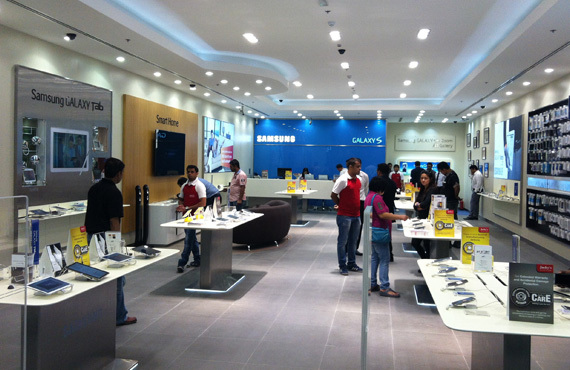 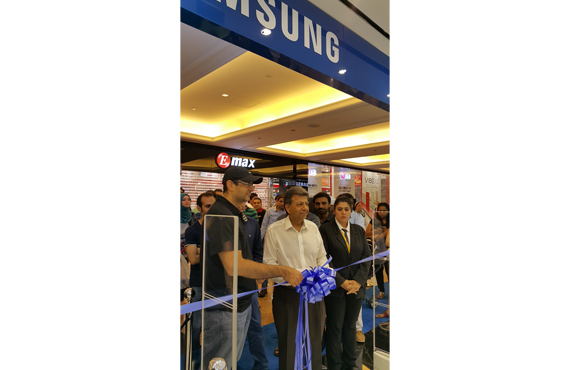 Jacky’s Retail LLC Opened its latest Samsung Brand Shop at the New Burjuman Center on 2nd September 2016. 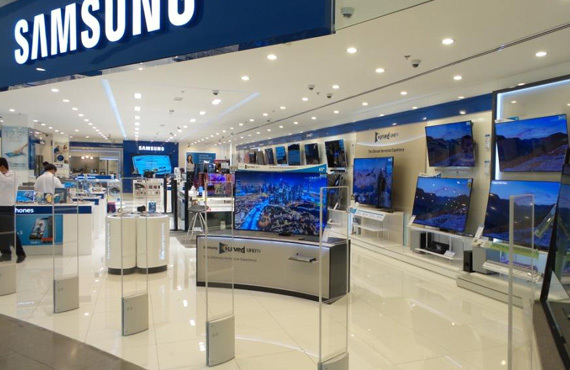 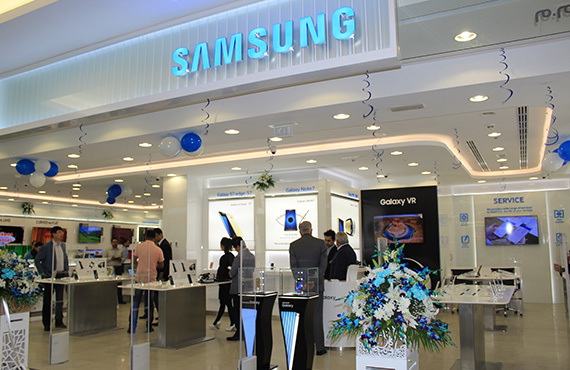 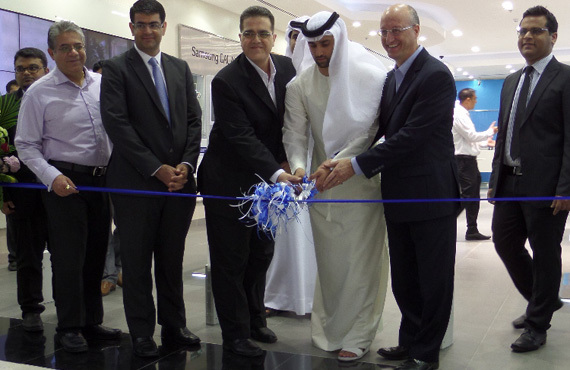 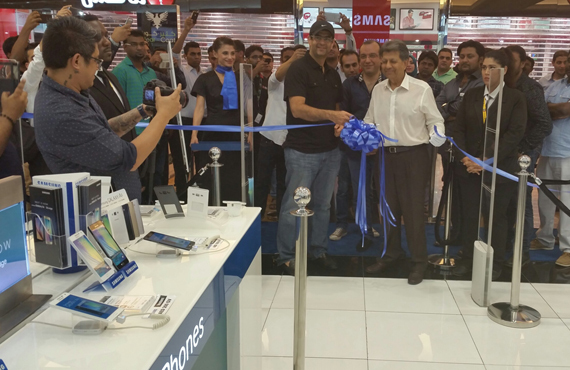 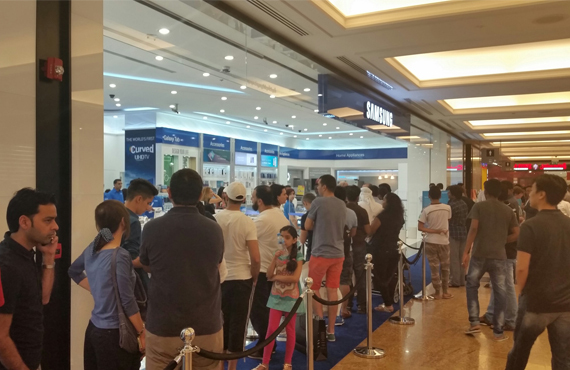 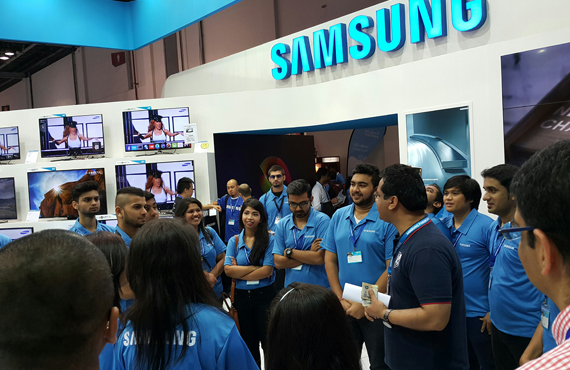 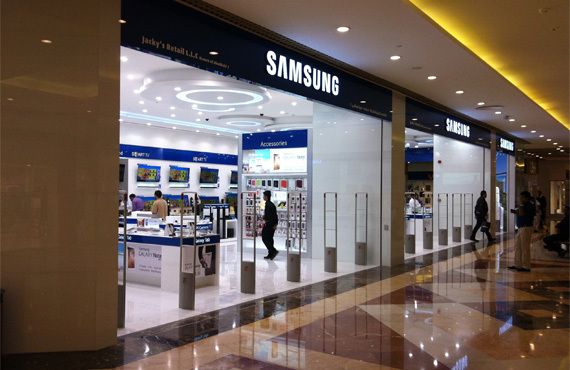 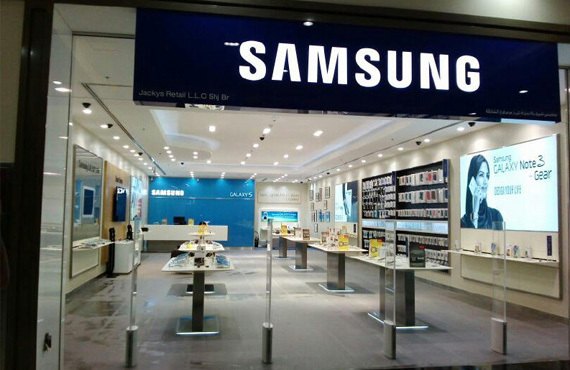 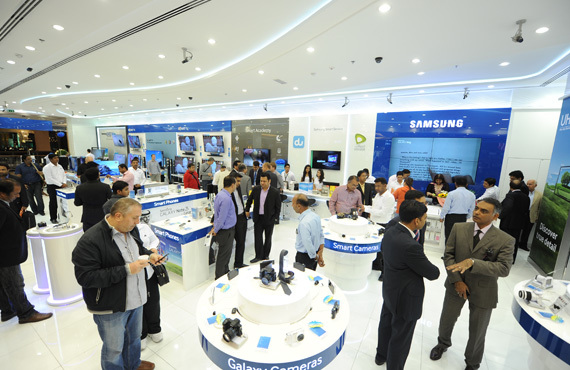 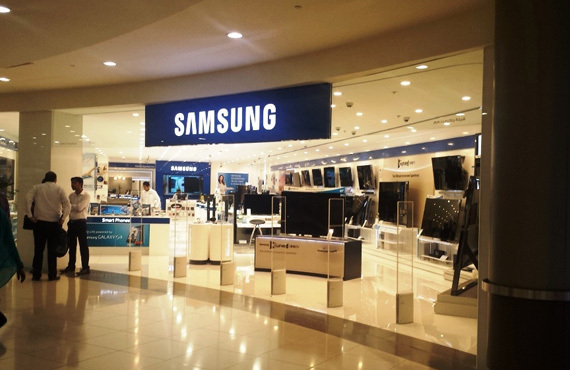 Jacky’s Retail hosted the Samsung Road Show at Khalidiya Mall from 17th September 2015 till 11th October 2015 at Main Entrance Atrium on the Samsung Brand Stand. 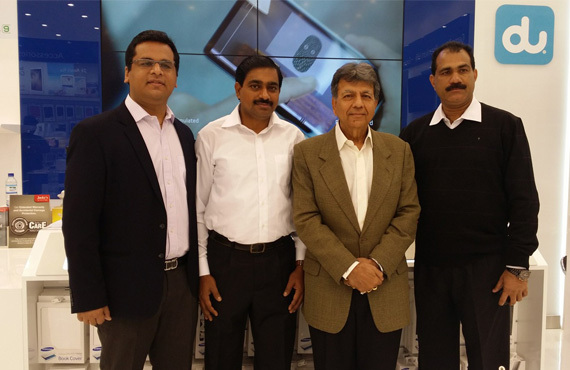 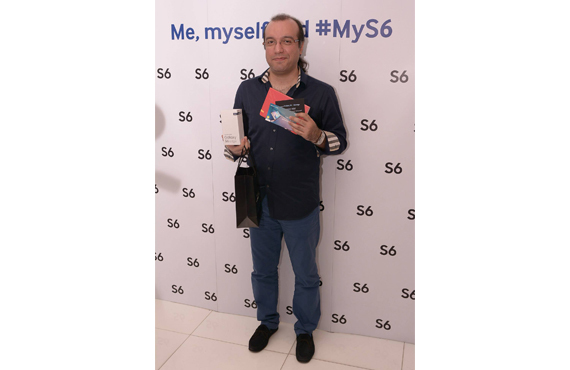 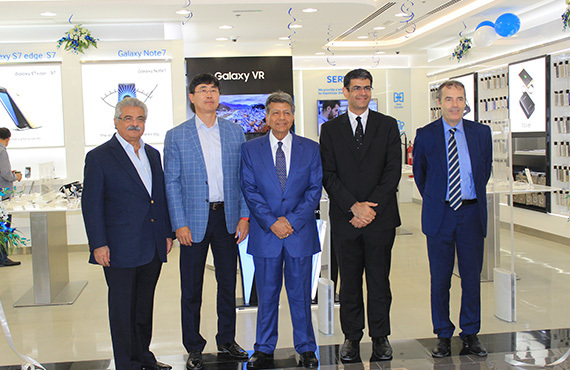 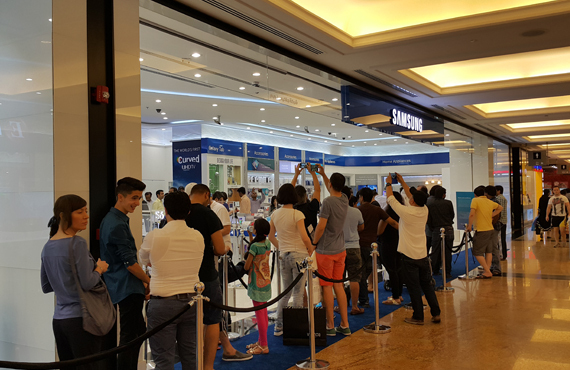 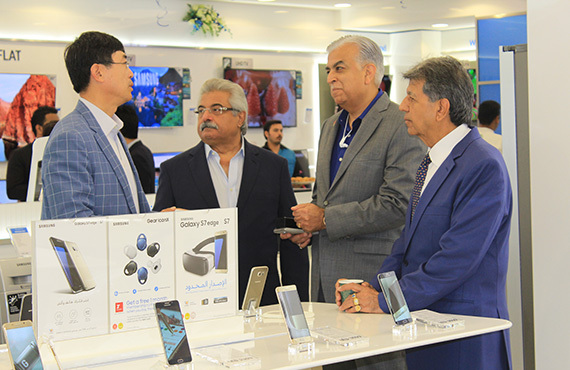 Samsung Brand Shop in Mall of Emirates was the Exclusive location for the Mid Night Launch Activity for all customers eagerly anticipating the launch of the latest Flagship device. 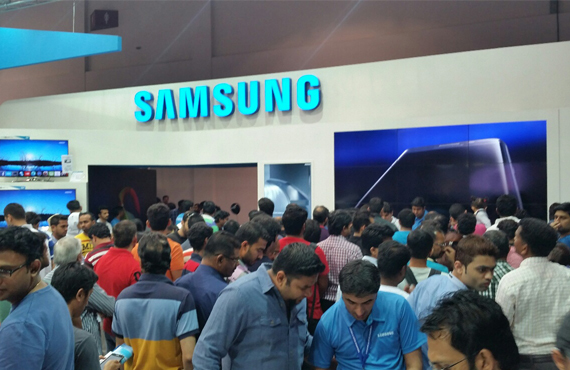 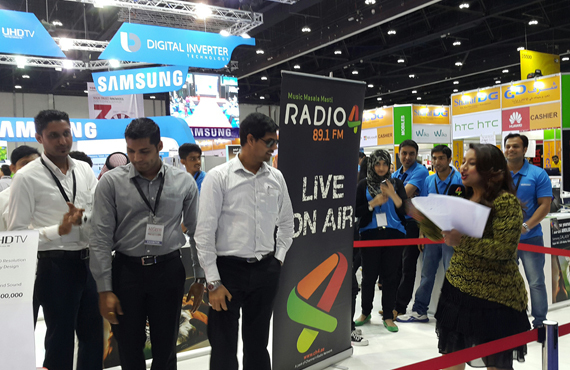 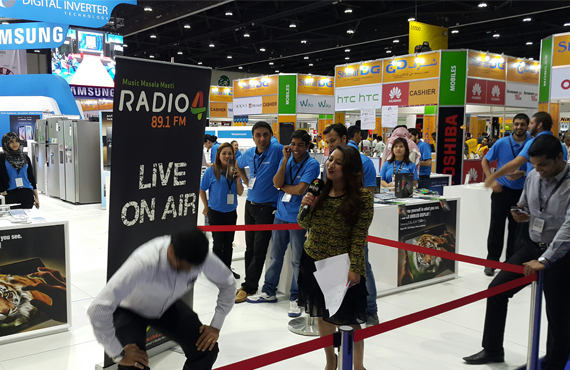 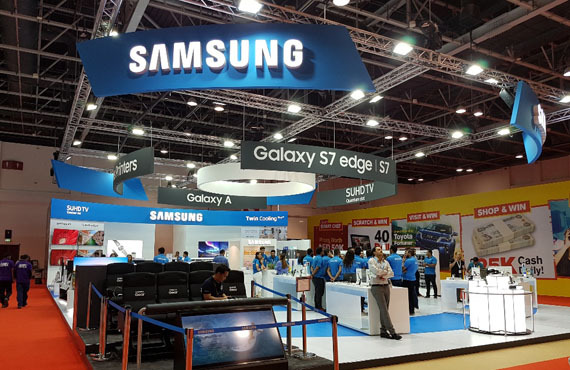 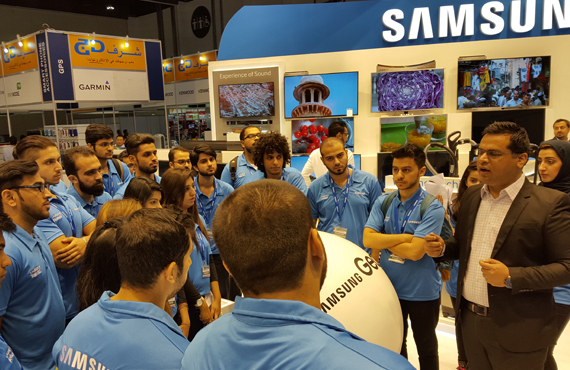 Jacky’s Retail participated in GITEX Spring Shopper 2015 Edition this April 2015 from 1st to 4th April at DWTC Exhibition Hall on the Samsung Brand Stand. 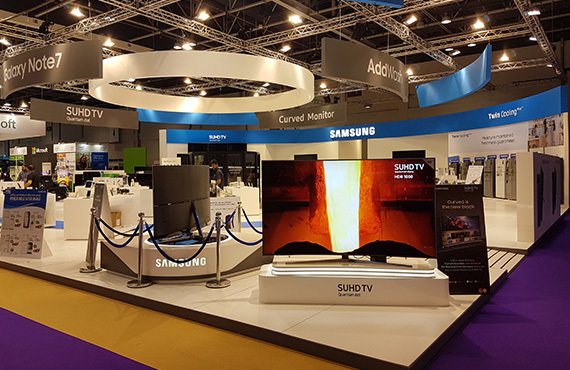 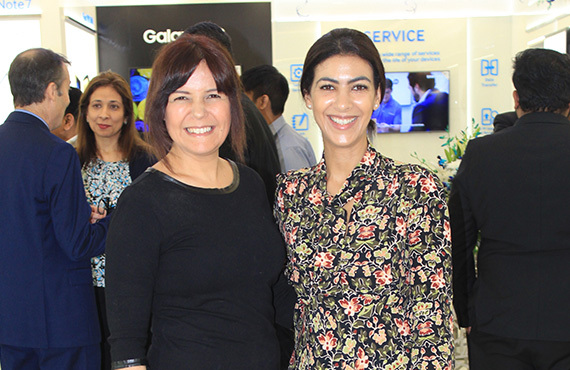 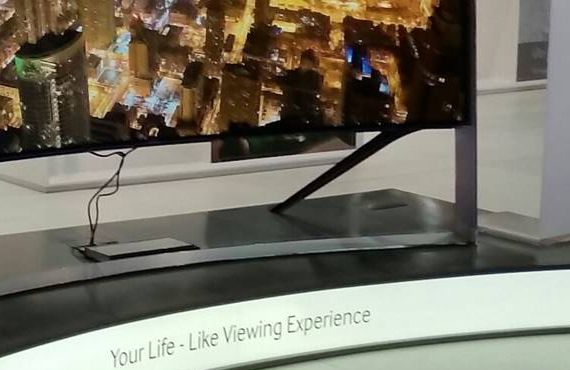 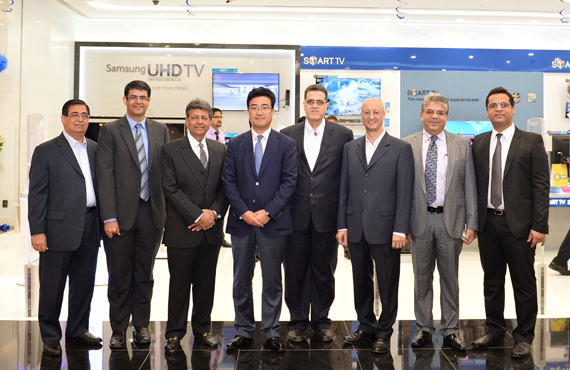 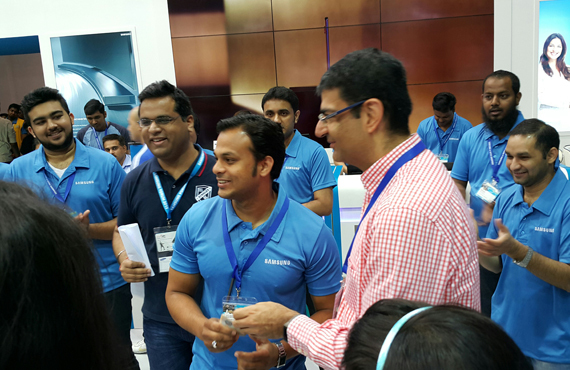 Jacky’s Retail also represented Samsung in the Smart Living Event managing the Samsung Smart Home Stand offering the latest Home Appliances. 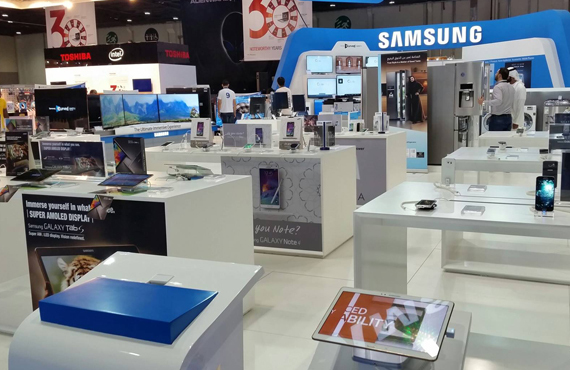 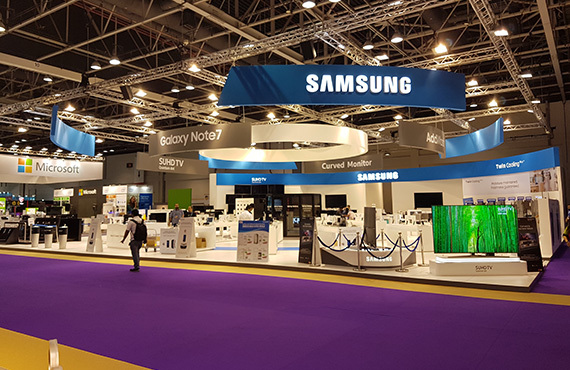 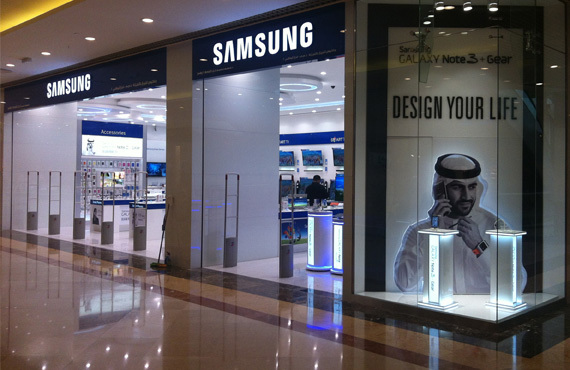 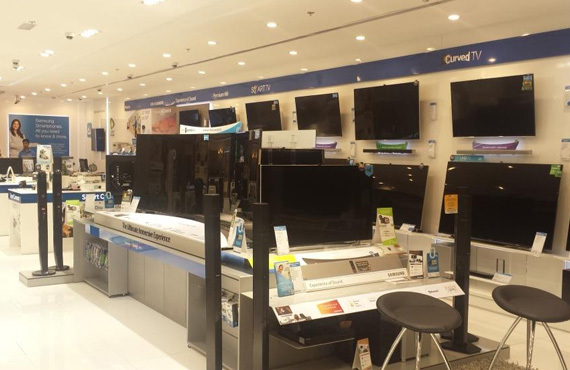 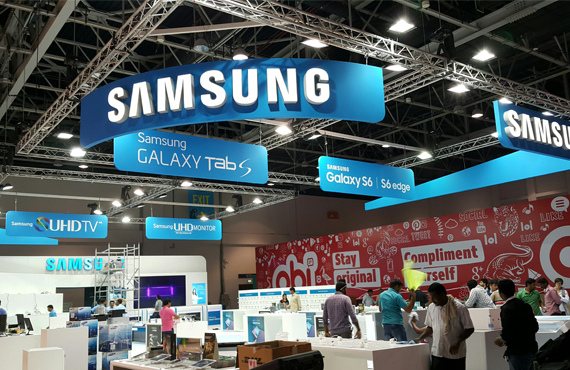 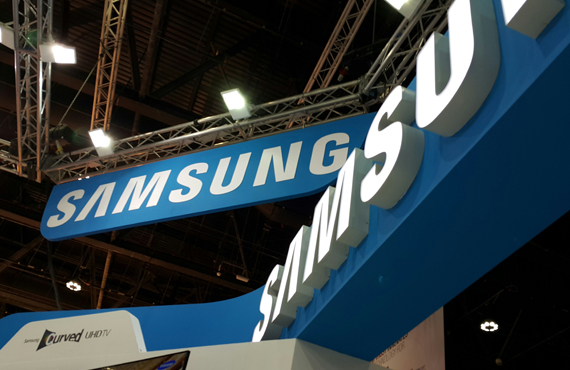 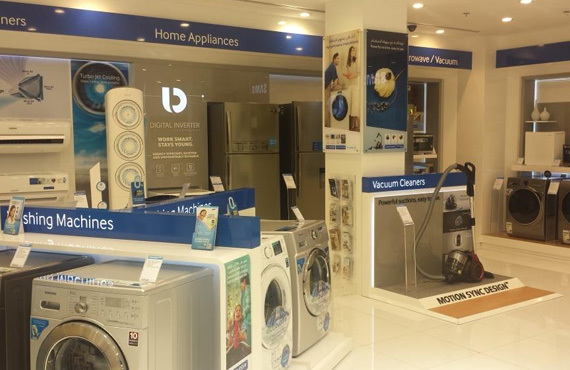 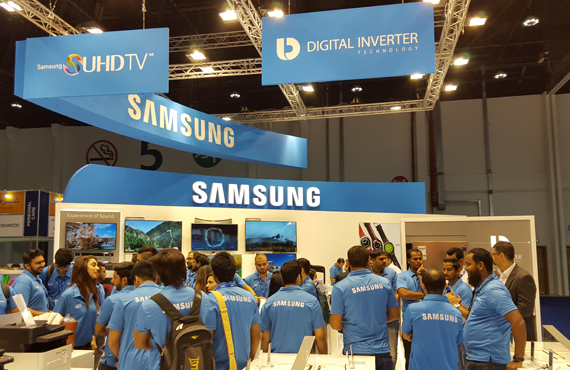 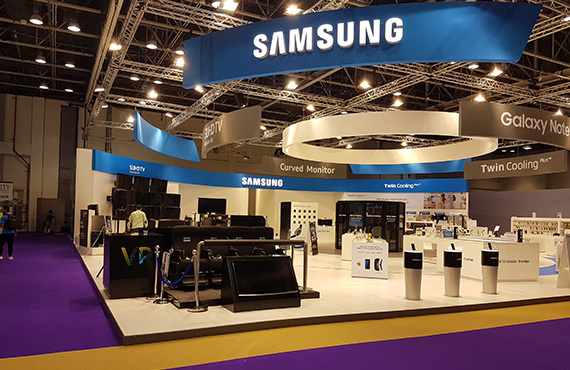 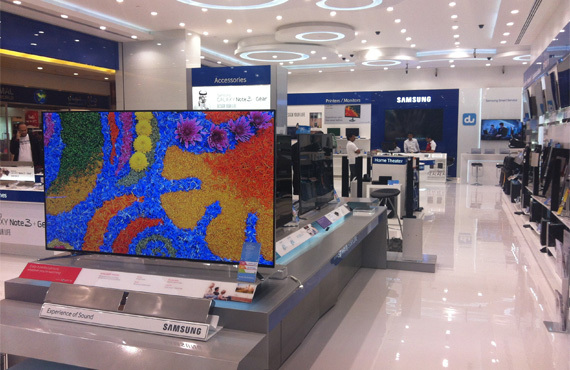 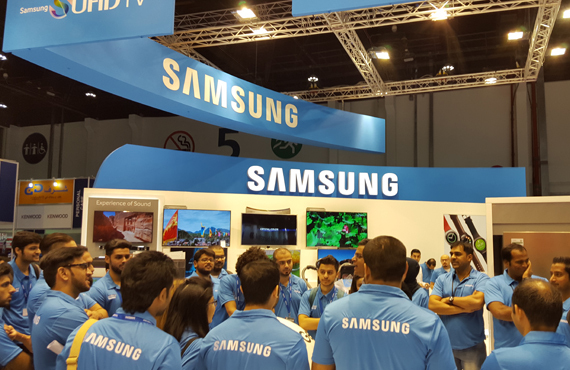 Jacky’s Retail participated in Abu Dhabi Electronics Shopper 2015 for the first time this March 2015 from 17th to 20th at ADNEC Exhibition Hall on the Samsung Brand Stand.